recommendations for aftermarket, or third-party, video camera apps for Android. I'm also gonna reveal what I feel is the best camera app, as well. So, we're gonna free options and paid options. So, very quickly, before we jump into the apps, why should you be using a third-party, or an aftermarket, camera app for video when you're creating content using your Android device? The biggest reason is that you'll get full control over how the image looks, you won't have your light changing or your focus changing while you're actually recording. You'll get better quality, higher quality videos out, in most cases. You'll just have full control over everything. So, like I said, there's way too many options out there. But there is some really good solutions, both free and paid. So, the one we're gonna start with is free. 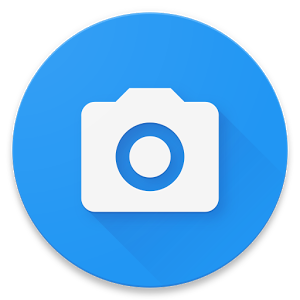 It is probably, not probably, it is, in my recommendation, the best free option that you have for a third-party or aftermarket camera app for video for your Android device. Now, Open Camera App one that we recommended quite a while back in our video, "How To Create Professional-Looking Videos Using Your Android Device". This camera app has come a long way since then. 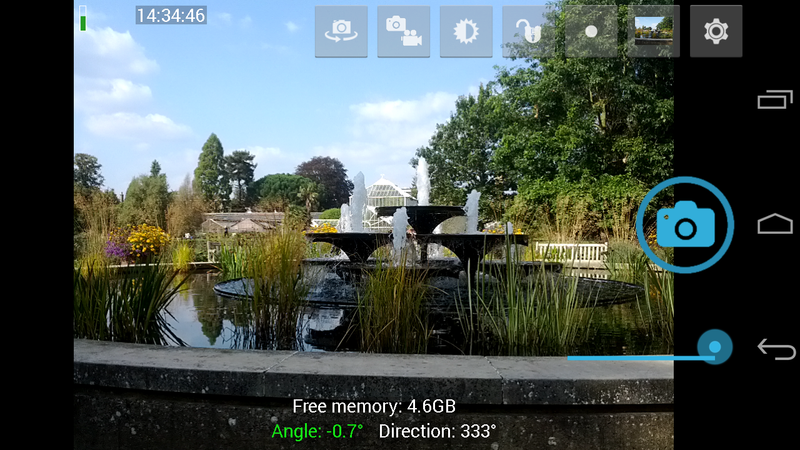 It was our pick back then, and it's still our pick for best free camera app on Android. It even beats out a lot of paid options. It's really easy to use, the results are fantastic, and it seems to support a huge range of Android devices and works really well. While it does have an exposure lock setting, so that your camera's not adjusting brightness while you're filming or moving around, it doesn't actually tell you the shutter speed that it's using. Not a deal breaker, still an awesome app.